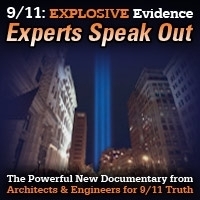 In this episode of 9/11 Free Fall newspaper editor, Truls Lie, and mechanical engineer, David Llewelyn discuss the controversy that surrounded Lie’s publishing of the WTC evidence in his paper. This show was broadcast on November 9, 2017. 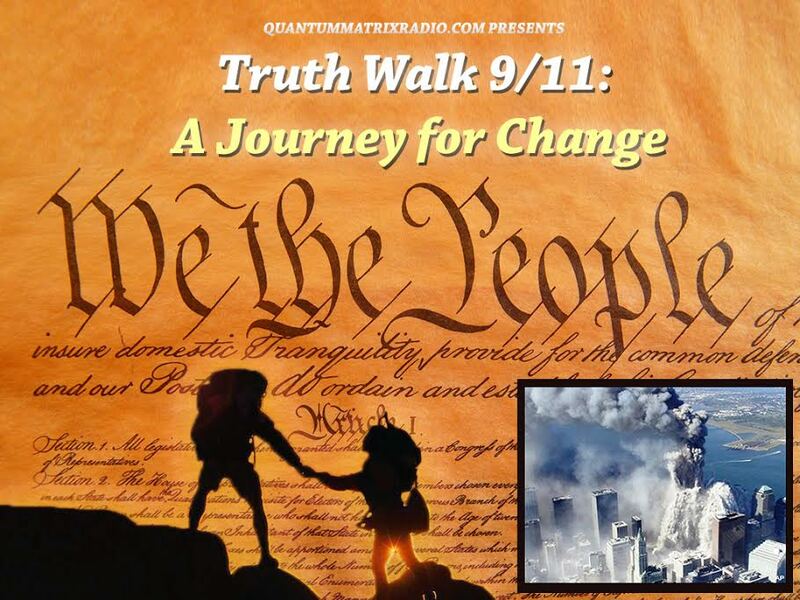 This entry was posted on Thursday, November 9th, 2017 at 9:56 am	and is filed under 9/11, 911 Free Fall, Anti-War, Education, False Flag/Fake Terror, Freedom, News, Protest, Science. You can follow any responses to this entry through the RSS 2.0 feed.